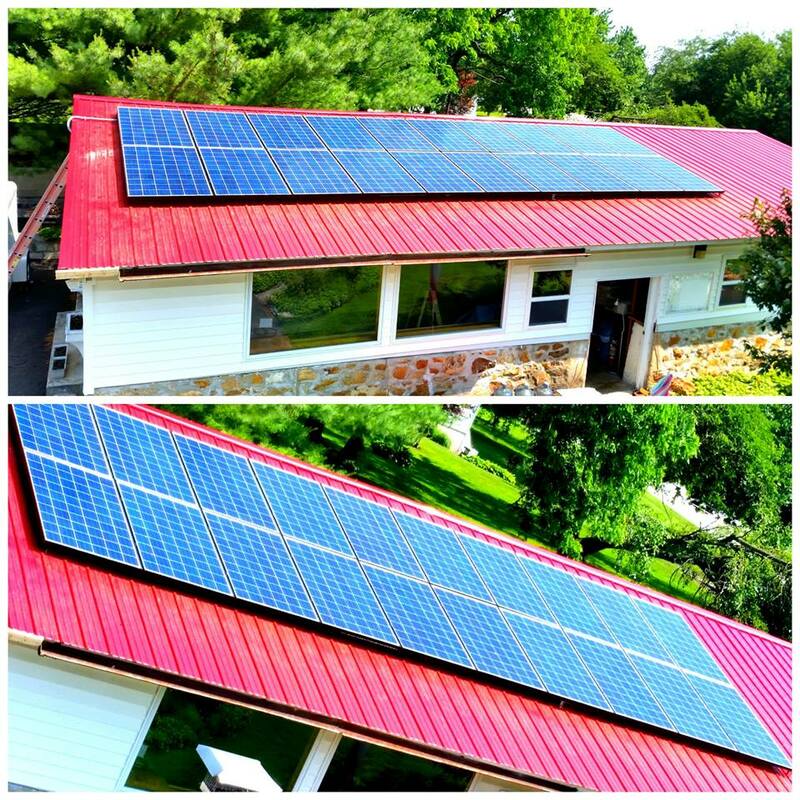 Our customer in Westminster, Maryland gets to go into this weekend beating the high energy costs with a new solar arra y! All ready to save on those high summer electric costs! 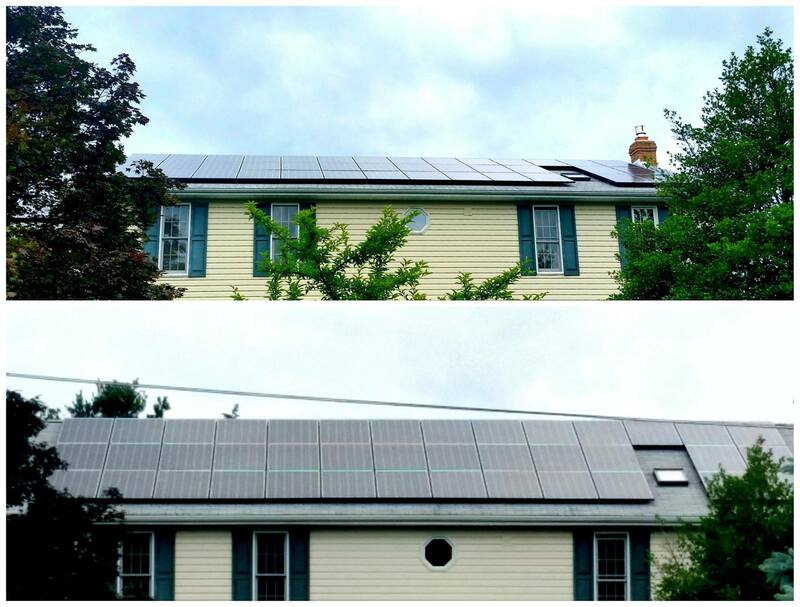 Our customer in Westminster, Maryland is set with a brand new solar array! 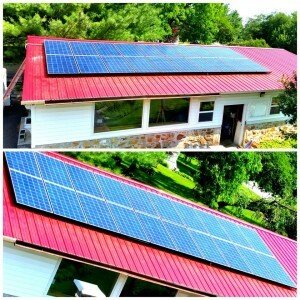 We are loving the way our latest install looks in Cecil County, Maryland! 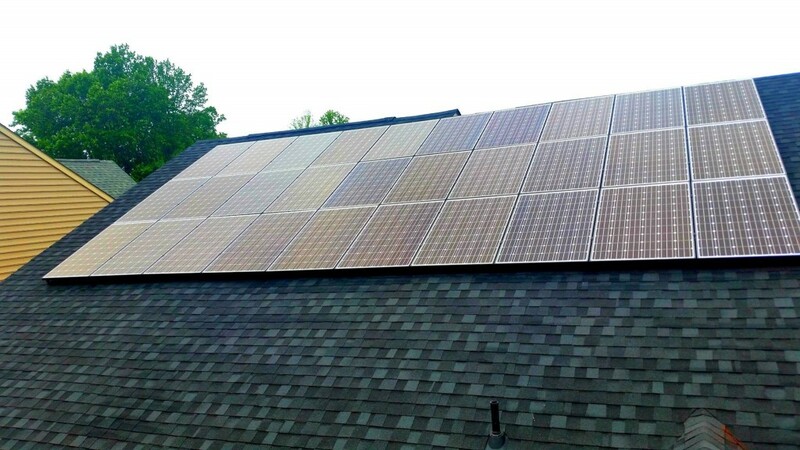 Check out our latest install in Annapolis! 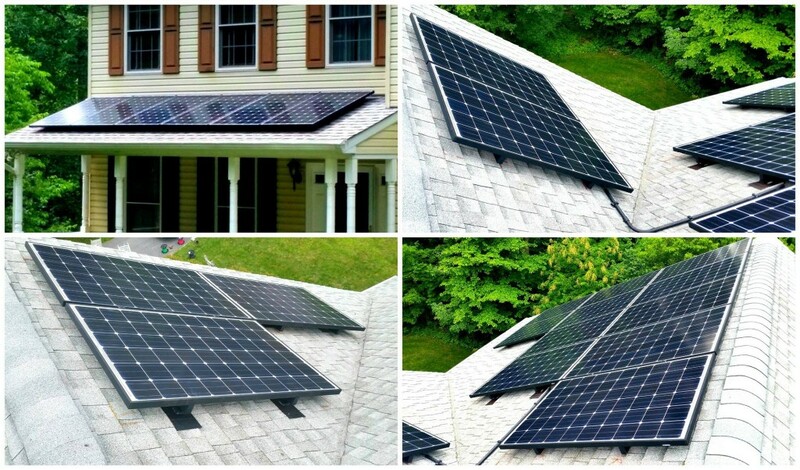 Going solar never looked so good.